DAVE MAYERS is a producer with VICE News Tonight on HBO and sometimes journalism professor currently based in New York. He’s interested in telling stories from the developing world using video, text, audio and motion graphics. He started his career as a "new media" teaching assistant at Columbia University’s Graduate School of Journalism. 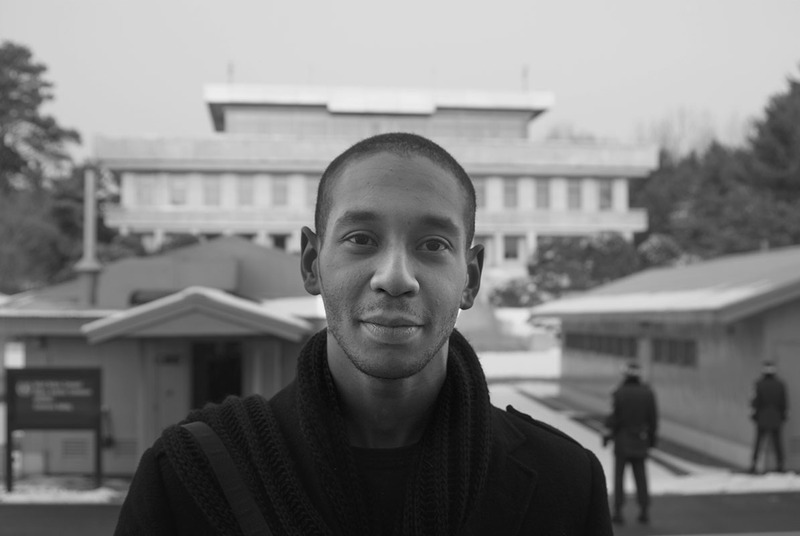 In 2009 he moved to South Africa to teach at the University of the Witwatersrand and began working on the Johannesburg desk of The New York Times. He spent the next four years covering the change that gripped southern Africa. He has reported from South Africa, Botswana, Lesotho, Swaziland, Zimbabwe, Kenya, Mozambique, Mexico and Cuba.